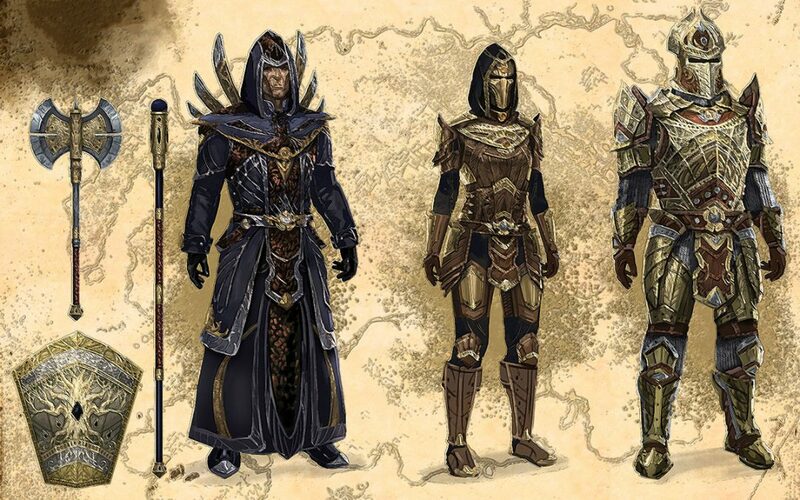 In the Elder Scrolls Online players can obtain specialized item sets that will grant certain bonuses. 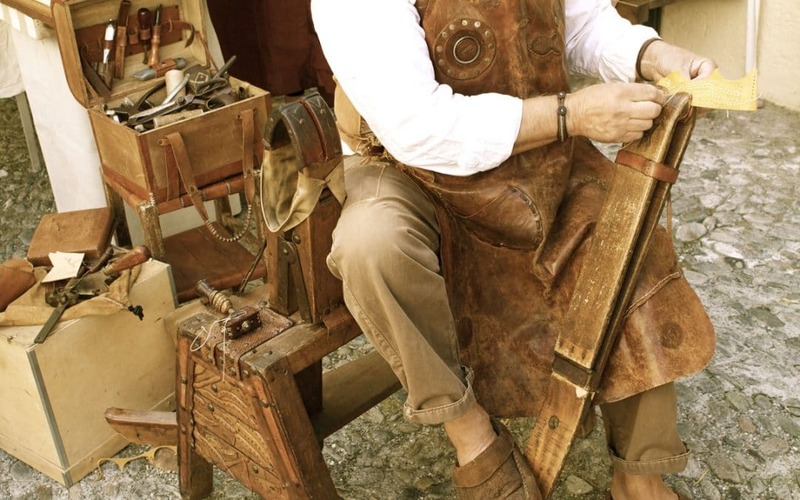 Comprehensive Woodworking Guide. 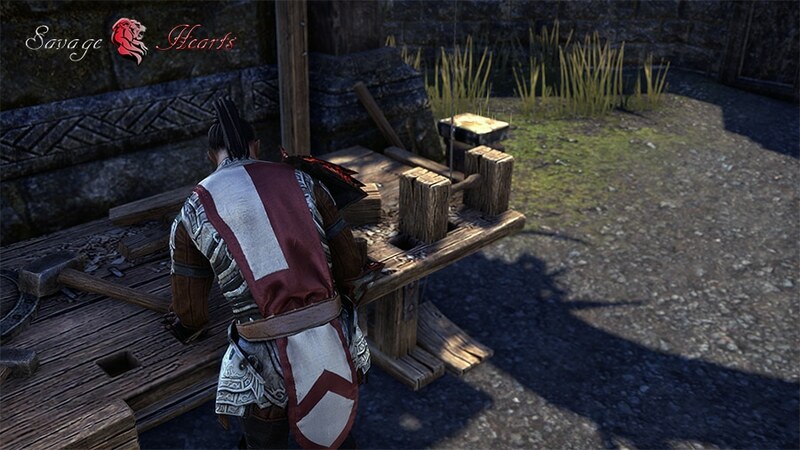 Woodworking allows you to craft different ESO wooden shields and weapons. Food and drink are essential to maintain a healthy supply of the three essential resources. 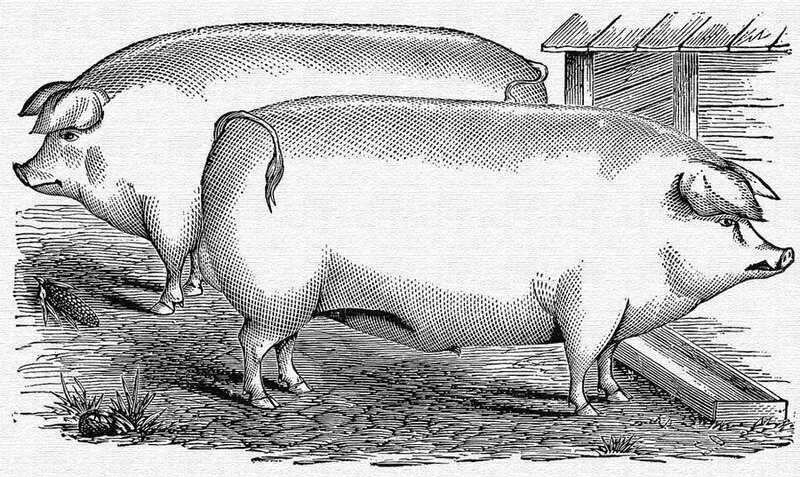 Provisioning is use to create consumable meals and brews that enhance the players stats. Tocov500 on We will be wiped, but not whipped. 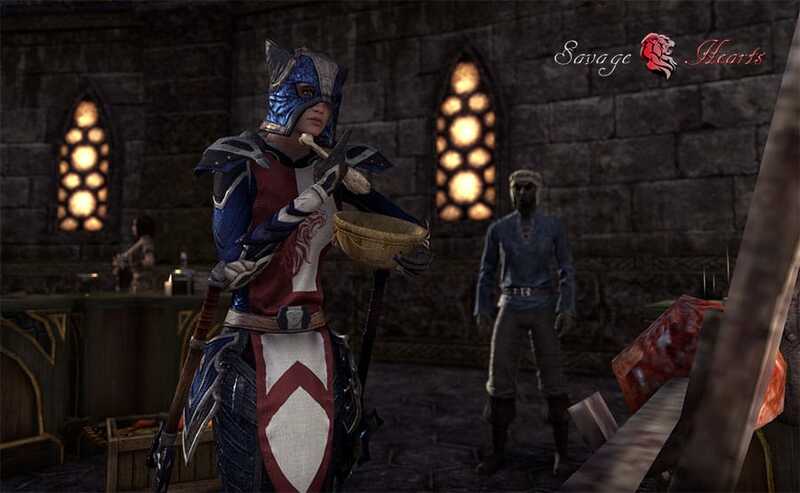 Deathglider2014 on Trials in ESO Craglorn with Savage Hearts.